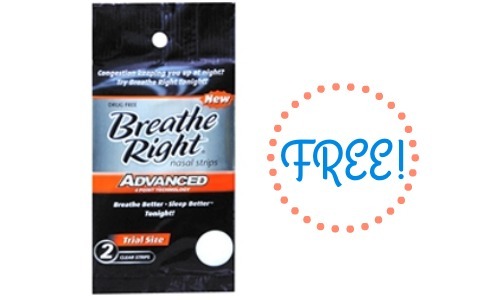 Check out this new Breathe Right coupon! There is a $2 off coupon available to print making for a fun freebie. Go ahead and grab some to donate if you won’t be able to use them and make the money.